Kissi Agyabeng says Tiger Eye submitted a tape that contained threats on the life of Ahmed and other members of the team who worked on the #Number 12 documentary. “In one of those conversations, it was clear that the gentleman’s life was going to be ended…‘You will lose your life!’ that was what was stated in the phone call and it was recorded and transcribed,” he said. 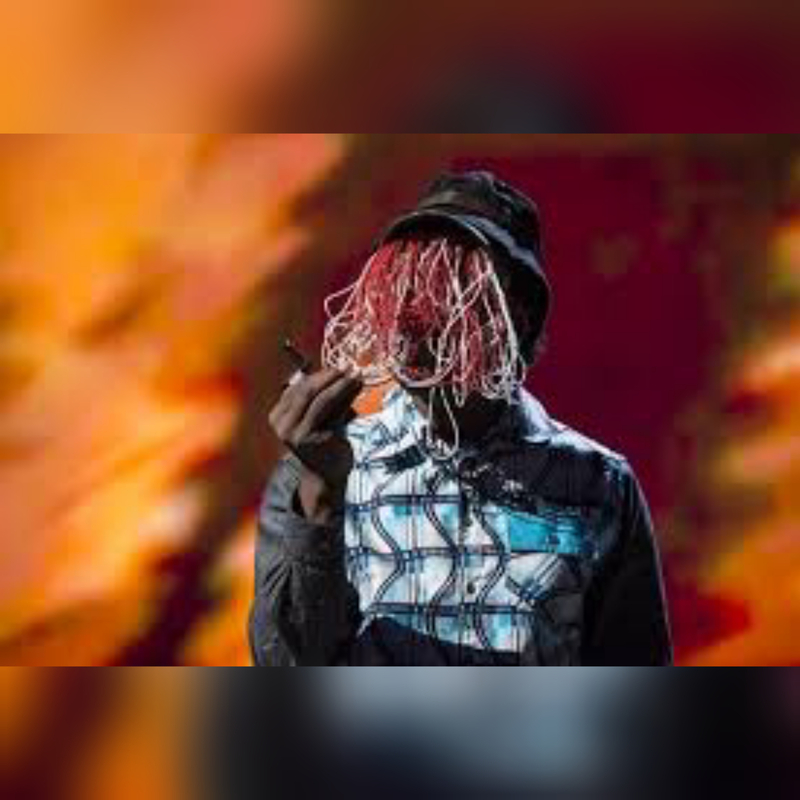 Mr Agyabeng said he won’t accuse the police of being lax on the case although after the incident it appeared to Tiger Eye, Anas and his counsel that they were “alone” in the fight.